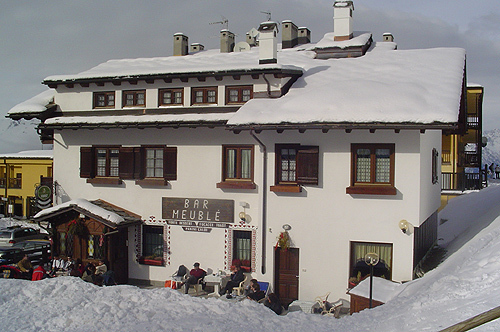 This charming little hotel is one of the oldest buildings in Pila and it is still managed by the owners. 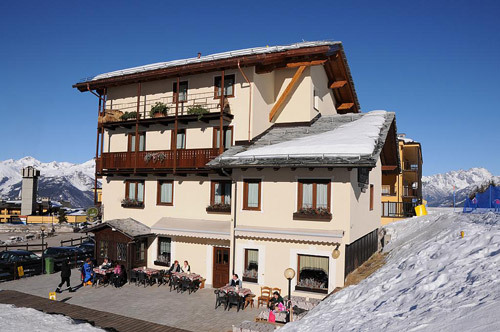 It is ideally situated in the heart of the ski resort, bordering the snow fields and near all the shops, amenities and Lifts. 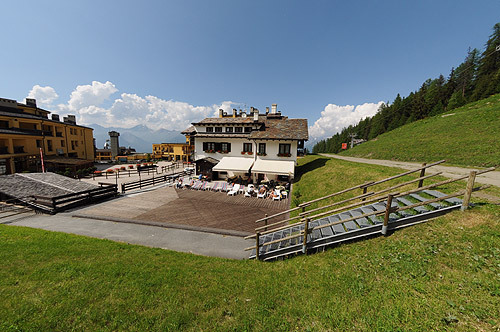 Pila is just 18 km from Aosta.